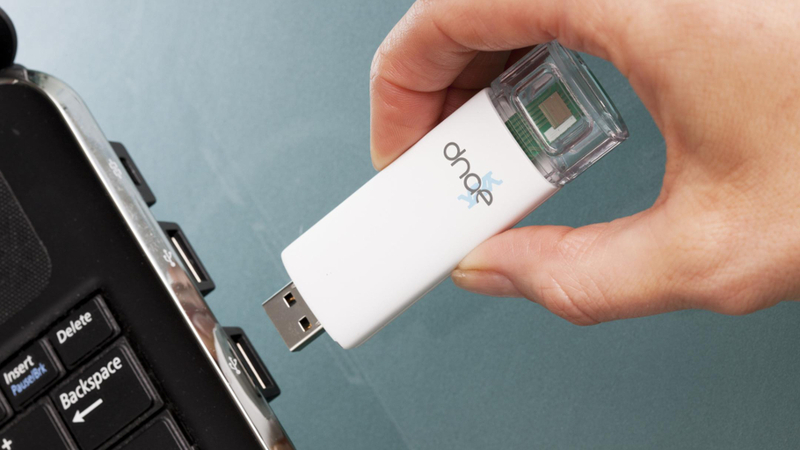 Incredibly, the HIV USB stick (not its official name), developed by tech firm DNA Electronics, merely needs to extract a minuscule drop of blood to measure HIV-1 levels. 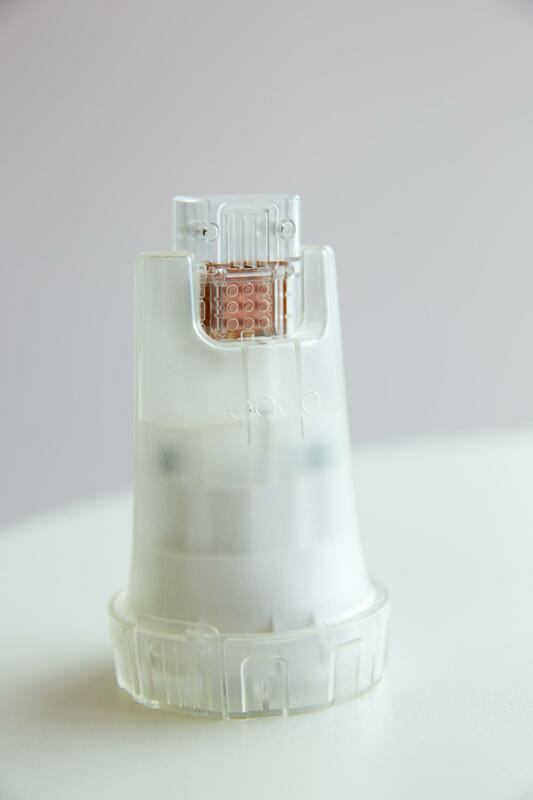 Out of 991 blood samples tested so far, scientists were able to receive the results in an average of 21 minutes! 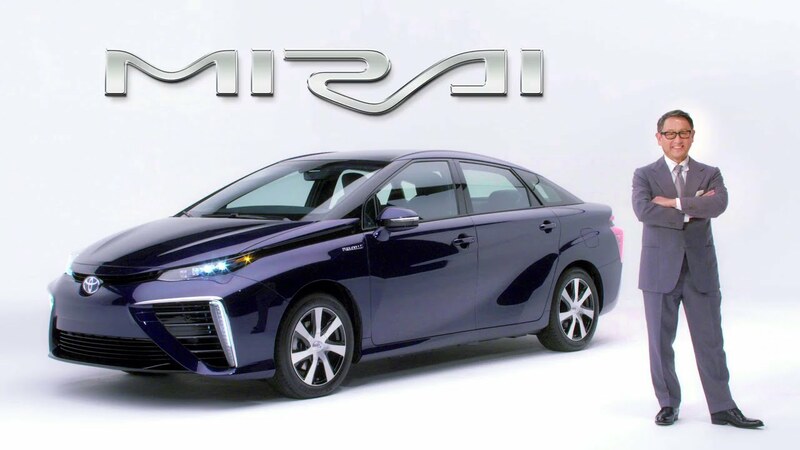 Hydrogen-Powered Toyota Mirai Gets 312 Miles On a Tank, But What About Refill Stations? 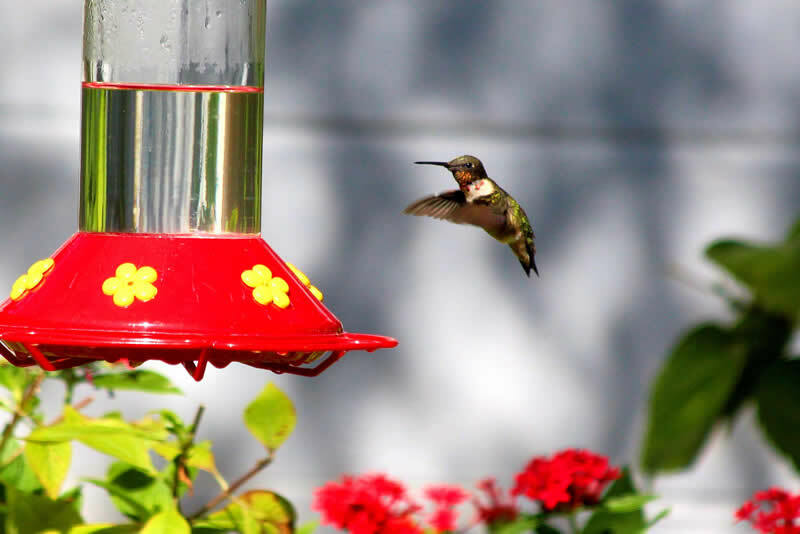 Did You Know You Can Attract Hummingbirds Without the Red Dye?